How to download it and when will it be released? Apple’s “biggest iOS release ever” got off to a rough start on Tuesday night with social media filled with complaints from users attempting to install the upgrade. The company launched its iOS 10 and macOS Sierra to the public at 6pm UK time and it didn’t take long for people to run into difficulty. 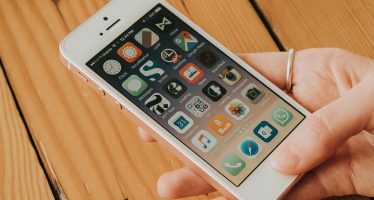 Many iPhone and iPad users reported error messages and complained of “bricking” – a term used to describe devices rendered unusable due to a software or hardware fault. Bricking: What is it and how do I fix it? Many users who downloading the software update over wi-fi found their phones becoming completely useless. After installing the software, instead of their iPhone or iPad automatically turning back on with iOS 10 installed, a screen appeared prompting users to plug their handsets into a computer, rendering the phone unusable. Apple Support has been reminding users to back up their phones before attempting to upgrade, and recommending they download the software over iTunes. However it has now been fixed, with phones now updating to iOS 10.0.1 – a minor update that resolves the issue. 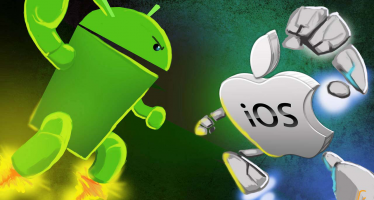 At this present time, Android and iOS are very common word to the technology lovers and to the Smartphone users.